Luc Wilder's surprised when his ex-girlfriend Cate Malory arrives at his Colorado guest ranch. And he's downright stunned when she introduces him to his three-year-old daughter, Ruby. Bonding with the bubbly little girl is easy--Ruby loves ranch life, just like her daddy. But after all the secrets, can Luc and Cate find a way to trust in each other again? I have to start of by saying, that I have heard some fun things about Jill Lynn, and I'm sad I haven't read any of her previous stories before this one. 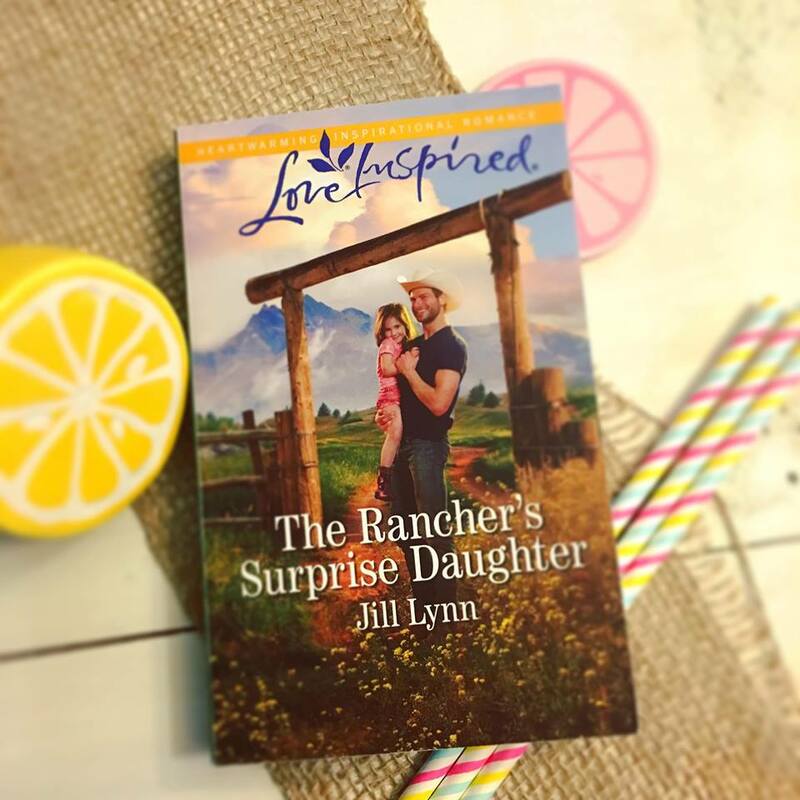 The Rancher's Surprise Daughter was a sweet story, but one that has a real feel, and touched on very real topics. I appreciated that! Jill has a very nice way of writing a story that just flows and keeps you reading till before you know it, the story is over. This second chance, contemporary, reunion story was just fantastic. From my personal experiences, I could see both sides of the story from Cate and Lucas and could argue both of their sides with them, and could sympathize. Lucas is a man who is all about keeping his word and being the man of the area. Cate is a woman, who has been a single mom for a while and know how to handle things her way. Both of their lives are thrown for a loop when a medical issue comes up for Ruby, their daughter. I appreciate the steps that went into this story. It really is a shock for Lucas, he does everything right at the beginning of the story in my eyes. I'm glad he wanted to verify. He is a character that wants to help, but he doesn't want to get dragged into something without full knowledge. Cate is woman who comes off as strong and highly independent, but when it comes to Ruby, she needs to put what she wants aside and do what is best for her kiddo. Even though Cate and Lucas made decisions in the past that left consequences, they changed and grew and found faith that shaped them into who they are now. Jill Lynn offered up some very well developed characters. I enjoyed following them on this journey. I honestly can't wait to go and read some more of Jill's books! 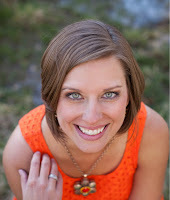 Jill Lynn Buteyn is a co-author of Just Show Up with Kara Tippetts, and the author of the inspirational romance novel, Falling for Texas (as Jill Lynn). A recipient of the ACFW Genesis award for her fiction work, she has a bachelor’s degree in communications from Bethel University. Jill lives near the beautiful Rocky Mountains with her husband and two children. Connect with her on social media or at Jill-Lynn.com. <3 Thank you so much for taking the time to review. You are welcome! It was a fun book to read. :-) Thank you for the opportunity.